Most of the people buy an Android phone or tablet to play games, watching movies, reading books or stay connected with their friends and families. But, nowadays, people also use their smartphone or tablet for business purpose. A lot of business related Android apps available in the market, so you can easily utilize these apps to boost your business. You may search the web for some efficient and Best Android Apps for Business but failed to find business apps that have been actually working. So after a little research, we collect some Android Business apps for small to medium business owners and corporate persons. 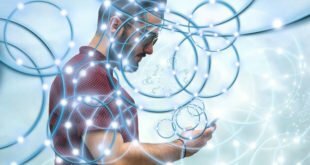 Hope, this list will help you to stay connected with your business through your Android phone or tablet. 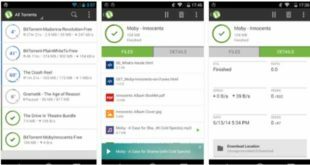 Let’s check the list of Android Apps for Business and download your essential Android business apps now. If you are the owner of an Android tablet, then you don’t need a PC or Laptop to create, edit or view office documents. You can easily do these with the OfficeSuite + PDF Editor app. 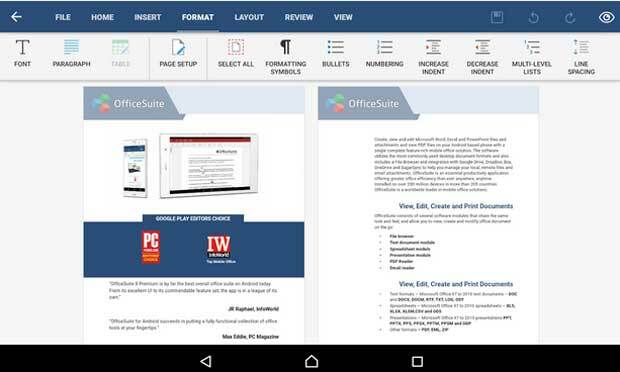 This is one of the most popular and top downloaded office apps, which comes with several features. You can also view or edit PDF files with this app. There is a free and premium version available for this app. For basic tasks, like viewing or simple editing office documents like Microsoft Word, Excel, PowerPoint; the free version is enough. Business and corporate persons always need to check their email to stay connected with their business or job. 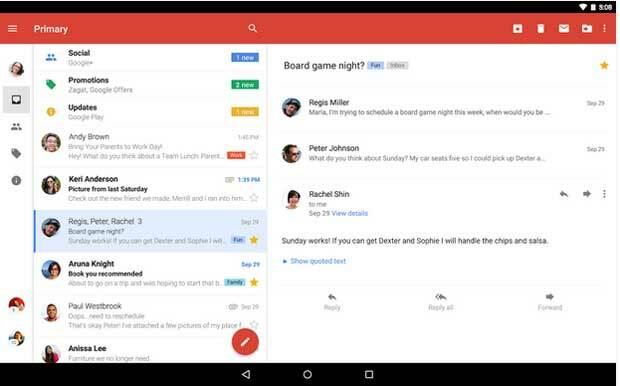 The Gmail app can help you to stay connected with your business mails. This is one of the most popular email apps for Android, which is the official email app of Google. With this app, you can organize emails, get quick email notifications and filter spam messages. The Google Drive is a popular free cloud storage service, which comes with several features and functions. If you want to store all of your business files and documents and access them from anywhere, anytime, then Google Drive is the best solution. You can easily take backup any files including photos or videos using Google Drive. 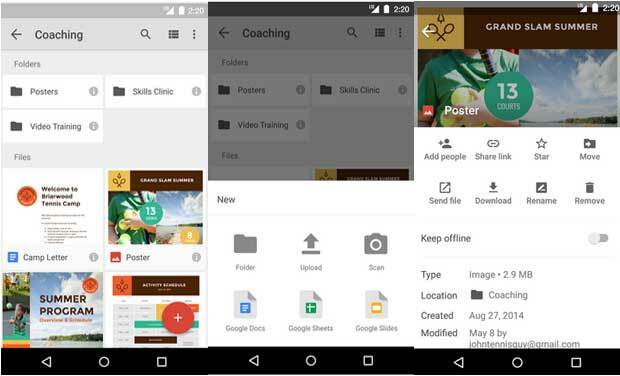 There is also some other cloud storage service available for the Android like Dropbox, One Drive or Box, but Google Drive is the 1st choice of the most of the business and corporate persons. Corporate and business persons always need to organize their tasks, take notes, create to-do-list and much more. 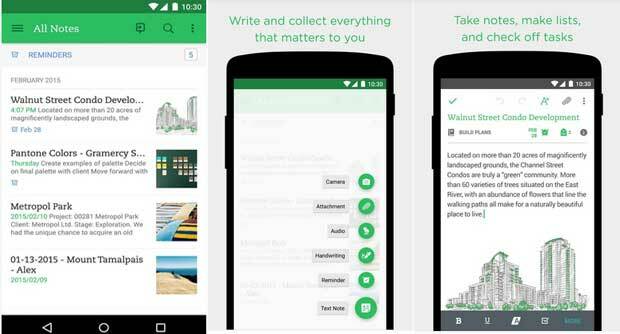 The Evernote will help you to organize your tasks and make it simple. This is one of the most powerful notes taking app, which is used by over 100 millions of people. Evernote also available for Windows, Mac, and Linux, so you can easily sync data and stay focused on your tasks. Take control of your work PC or home PC through Android Smartphone or Tablet from anywhere, anytime. 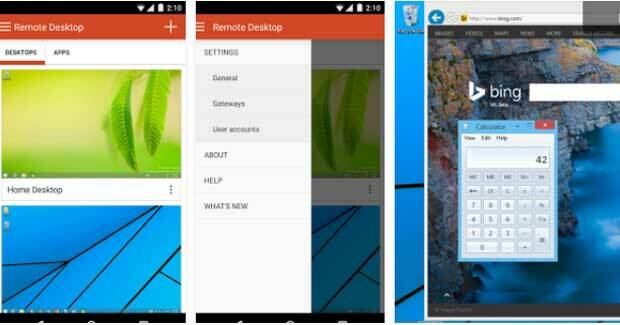 The Microsoft Remote Desktop is the best remote client app for Android, which comes to make your tasks easy and comfortable. You can take full control of your PC to create, view or edit any Microsoft documents on your PC. Business persons need to join the meeting with employees or clients. At the past, people join at a conference or meeting physically. But nowadays, they use the video calling app to save time. The Skype is a popular video calling app which is available for Android, Windows, Mac and other cross platforms. So you can use this app to connect with your clients or employers. A great app by Microsoft, which is really essential for business or corporate persons. You may need to scan official documents, images, etc. 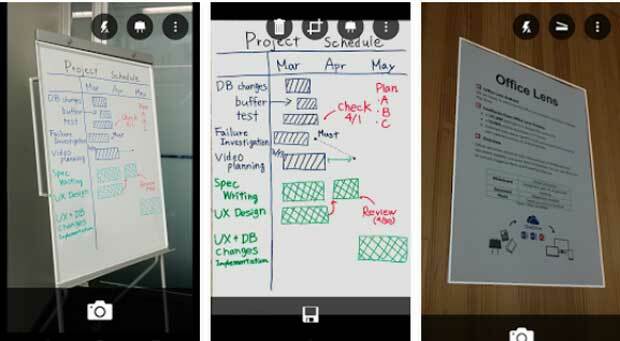 and the Office Lens is the ideal app for this app. 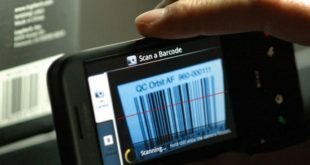 You can easily scan any document with several modes using this app and your device camera. The CalenGoo is a free calendar app for Android phone and tablet that comes with the highest rating. You can easily sync Google Calendar with CalenGoo. This is a lightweight, and a faster calendar app comes with five different user-friendly views. This is another essential Android app for business with various features to organize your schedule and meeting. Need to create your daily or monthly budget? Want to take control of your business expense? 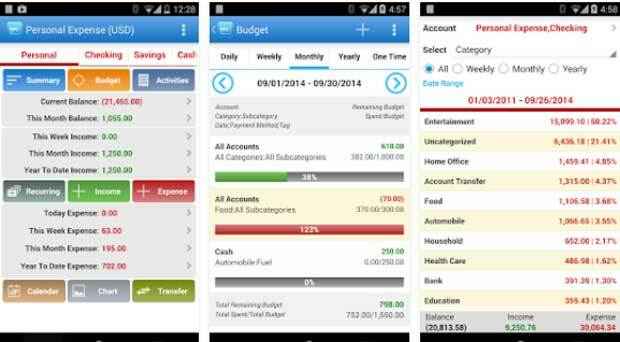 Then the Expense Manager is the perfect app for you, which will help you to create your daily/monthly budget and take control of your expense. The app comes with easy to use interface to track your small to the medium business expense and show results with graphs. You have collected all of Google’s top picks in one neat place for us. Thanks for collecting this useful apps for us.